Located in the heart of Downtown Morristown at Headquarters Plaza, our polished venues are designed for impactful meetings. Host your event in more than 31,000 square feet with catering services and advanced audiovisual support. 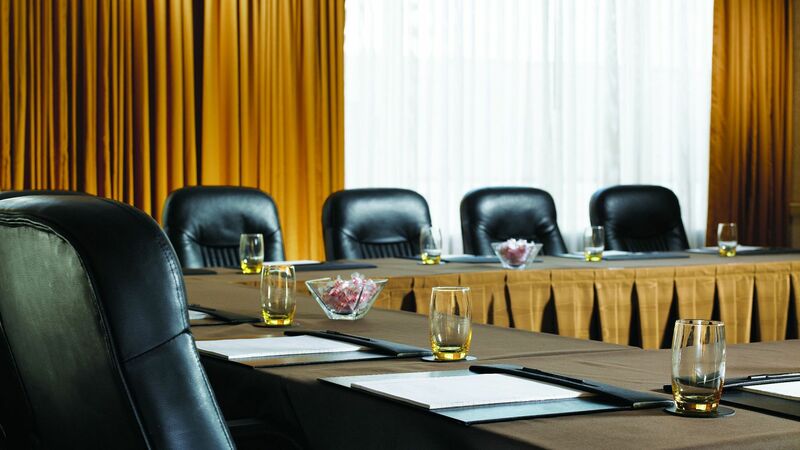 Choose from four ballrooms and 32 flexible rooms including View 15, our new executive boardroom on the 15th floor. 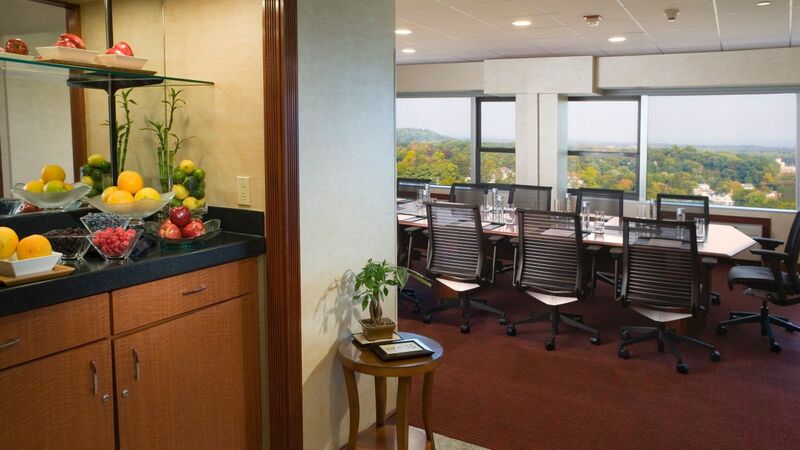 Large windows provide ample natural light and views in our meeting space in Downtown Morristown, NJ. 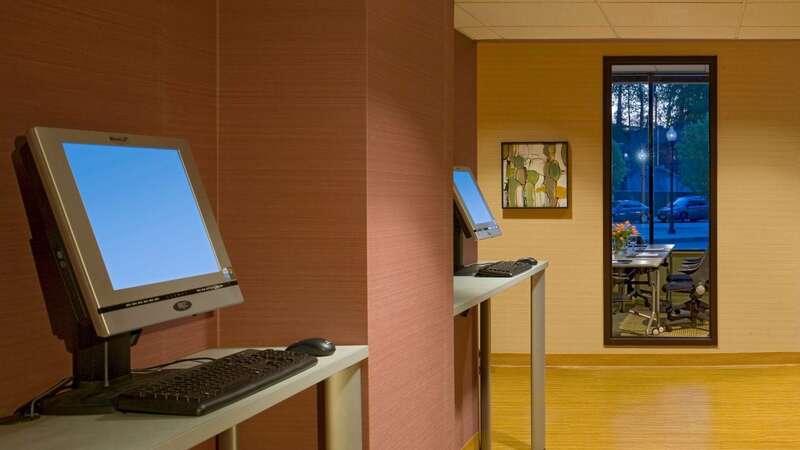 Take care of last-minute printing, fax, and copy needs at our 24-hour business center. Experts are available on-site to ensure dynamic sound, screen, and lighting displays. 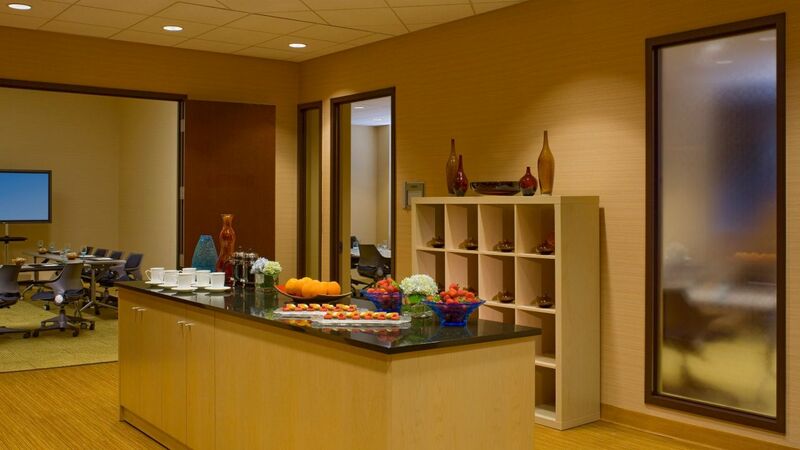 Innovative catering includes coffee breaks, elaborate banquets, and Personal Preference Dining®. 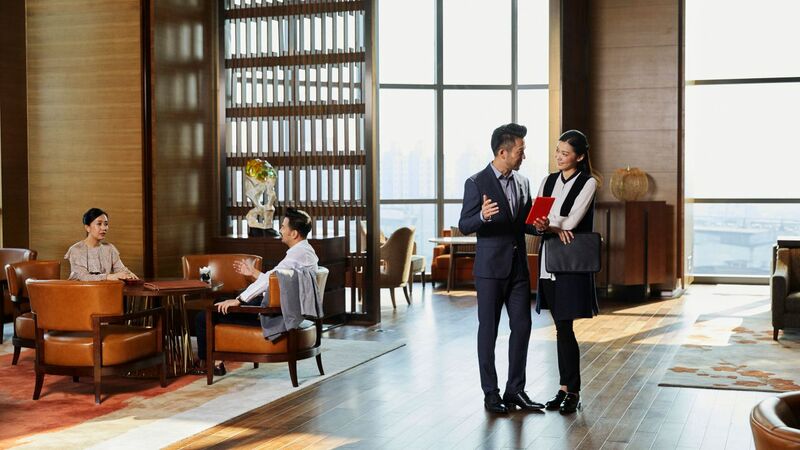 Experienced meeting planners and convention services managers are here to help you.